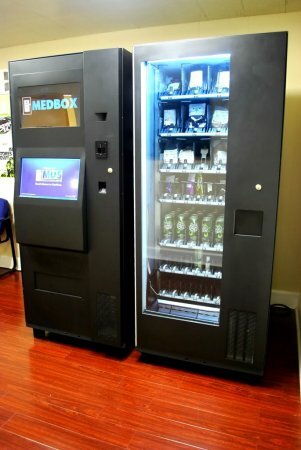 How Secure Are the MedBox Machines? Small info about the security measures inside a usual MedBox automatic marijuana dispensary. 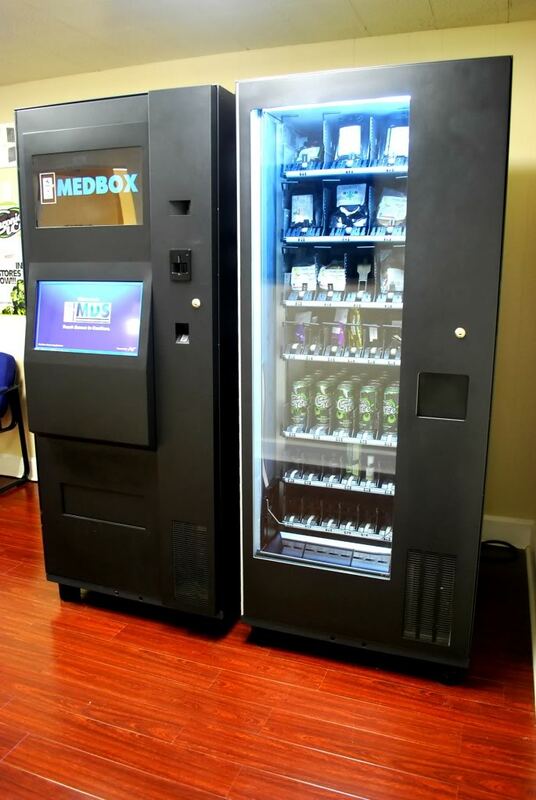 With the spreading of new medical marijuana vending machines people more and more often question the safety of these machines and today we will tell you about how a usual medbox dispenses medical cannabis. The whole purchase has multiple levels of security. First of all the patient gives his hand for a fingerprint scan and then provides and additional form of I.D. like driver’s license or passport. Next the patient will swipe his or her state licensed medical card to prove that he or she has a valid access to medical marijuana. The card will not only hold information about the amount of prescribed marijuana, but also store special electronic funds to pay for it. So as you see, the modern marijuana machines are one of the safest ways of providing medical marijuana patients with their medicine without any mistakes and the so-called human factor. It is designed to prevent any unregulated or illegal sale of marijuana and is one of the bricks that establish the reliable and trustworthy image of modern marijuana industry.